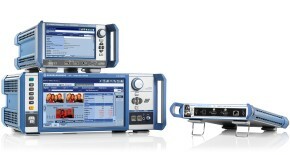 R&S®AVBrun MHL and HDMI CTS test solution. With the TV industry moving towards UltraHD, HDMI 2.0 provides the required solution for handling higher resolutions and frame rates. UltraHD is described as one of the most exciting things that will happen in terms of TV experience in the next 10 years. With HDMI 2.0, the overall bandwidth has been increased to 18 Gbps, which makes it possible to display 4K content at 60 frames per second. Prior to mass producing or distributing any licensed product or component that claims compliance with the HDMI specification; each adopter must test a representative sample for HDMI compliance. 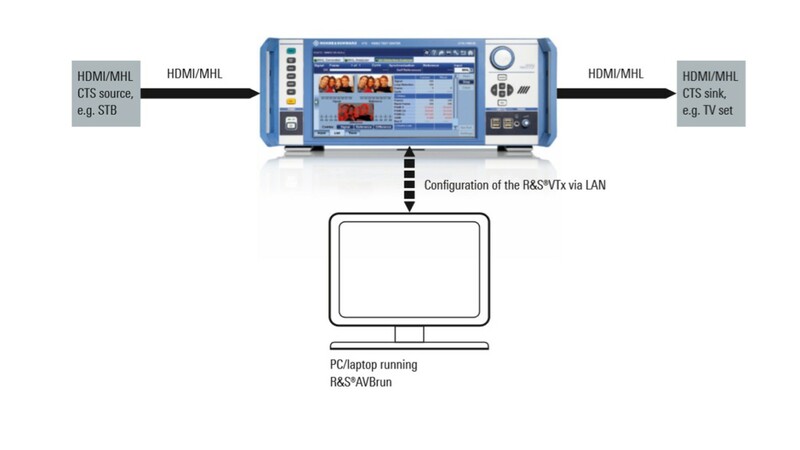 The R&S®VTx, with its many modules and software options, offers comprehensive solutions that cover sink and source tests for the MHL 1.2; MHL 2.0, HDMI 1.4 and HDMI 2.0 standards. Thanks to the intuitive GUI, tests can be performed in the base units with just a few manual inputs. Complete certification can require several hundred individual tests. Here, R&S®AVBrun also offers the right solution. The following options make it possible to automate available CTS tests. 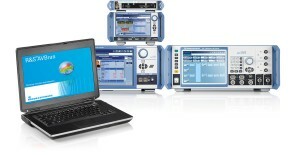 The test sequences are designed to minimize necessary user interaction. The tests are configured by entering the capabilities of the DUT in a capabilities declaration form (CDF). When the test is finished, a test report is generated containing the details of the test result and the important “PASS” or “FAIL” verdict. 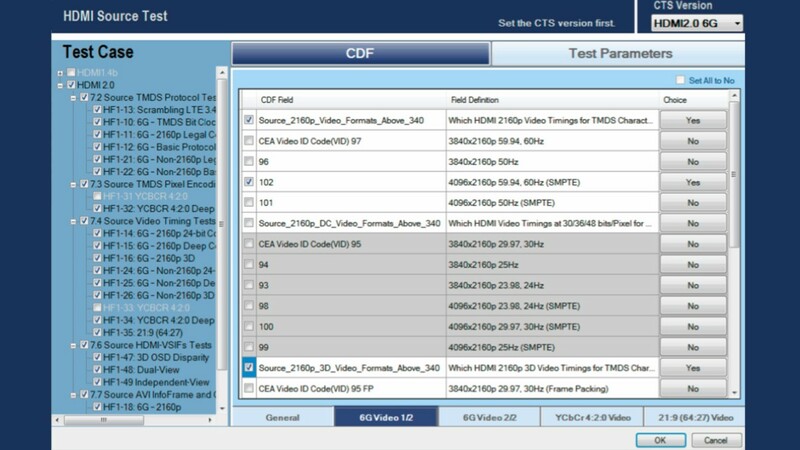 User interface for test case configuration setting; here an HDMI 2.0 6G testing example.